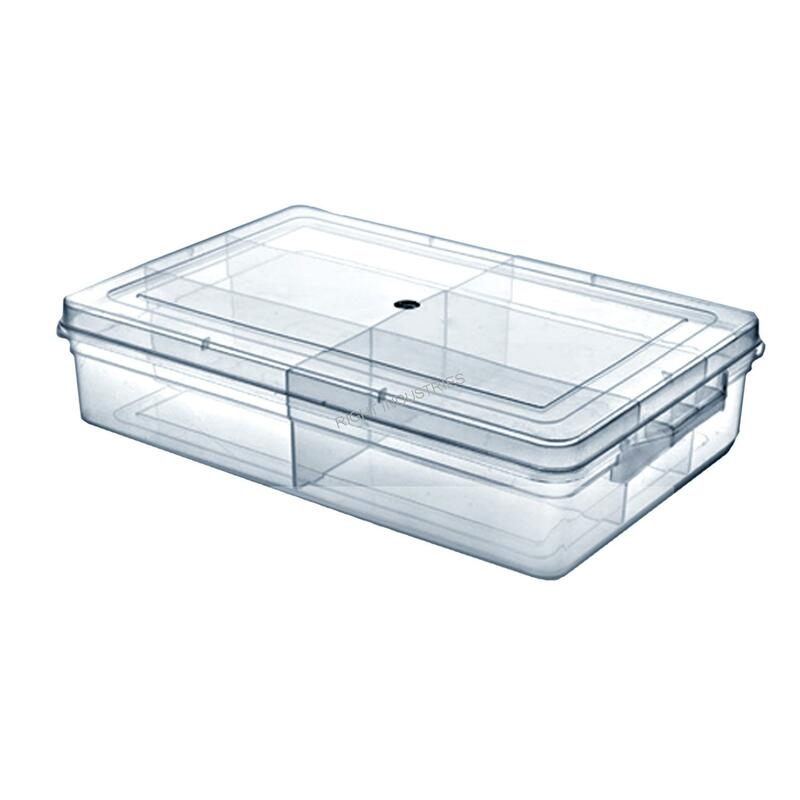 We at Right Industries can proudly say that our Partition plastic containers/boxes are the market leader for the segment. We have monopolies in manufacturing of this type of plastic partition containers/boxes. Some of our leading products are 9 square, 12 square, Kores partition, mithai partition, krish and more. These boxes are ideal for tailoring, macramé and other crafts and art.